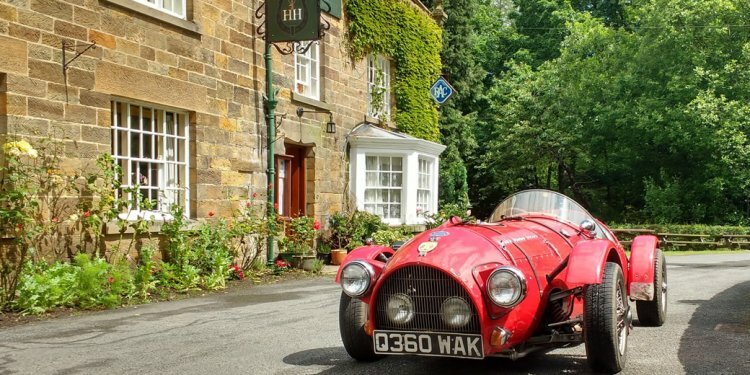 Sleights lies at the foot of the Moors in the Esk Valley, an ideal centre for visiting the North York Moors National Park and Heritage Coast; stunning scenery, picturesque villages, glorious coastline, friendly locals. The freedom of the uncrowded moors, dales and coast can be enjoyed on foot or by scenic drives. There are two scenic railways just minutes away; the 18 mile steam railway is regularly featured in films and in the ‘Heartbeat’ series, where nearby Goathland is the real-life ‘Adensfield’. The area is also rich in country museums and National Trust properties, ancient abbeys and castles. The historic city of York is a scenic 50 minute drive away. The once great whaling port of Whitby, is still a busy harbour overlooked by the 1, 000yr old ruined Abbey, has old narrow streets, quaint yards, modern yacht marina and events through the year. You can follow the Captain Cook Trail past sandy beaches and Cleveland way trails along magnificent cliffs, passing old fishing villages reminiscent of Cornwall. Come anytime for really fresh air! Short breaks available, call for details.